The Hollywood Reporter put out a general review of the upcoming CW Archie adaptation, Riverdale, based on the first four episodes. It makes me both hopeful and doubtful. For my personal take on the pilot, check back after it airs! There’s a new highest grossing worldwide anime film, Your Name. Brian Ashcroft of Kotaku explains why it deserves that achievement. 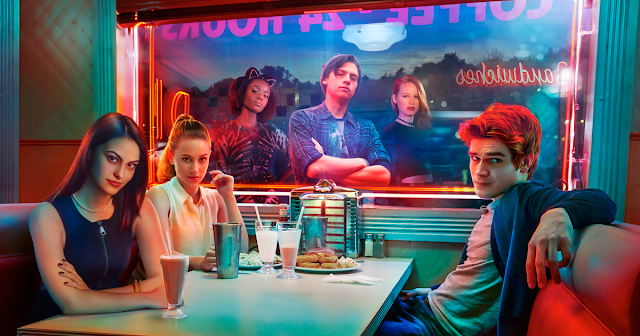 Today's critical rolls: Are you looking forward to Riverdale? What other comic books would you like to see adapted to the small (or big) screen?